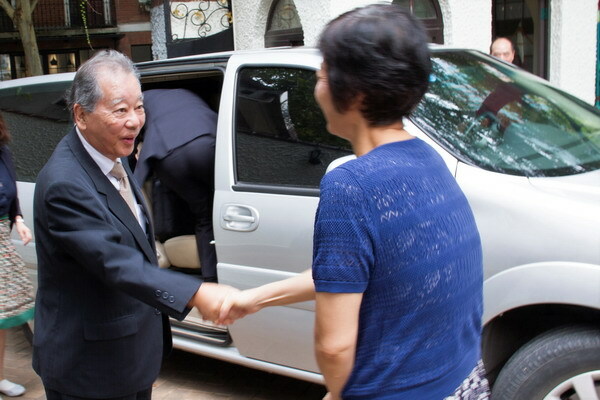 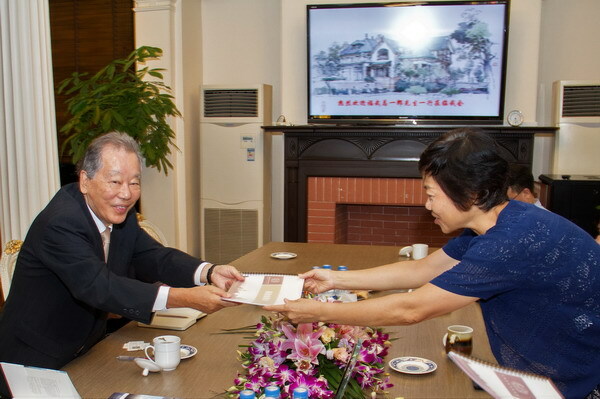 Mr. Fukutake Soichiro, honorary advisor, Beneese Holdings, Inc., former chairman and chief executive officer, and his group paid a visit to the Shanghai Soong Ching Ling Foundation on the afternoon of September 6, 2018. 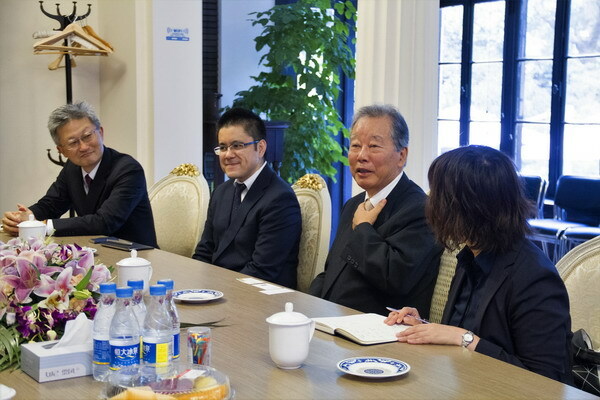 Ms. Zou Wei, SSCLF’s executive vice chairman and Mr. Jia Yong, SSCLF’s acting secretary general met with the Japanese friends. 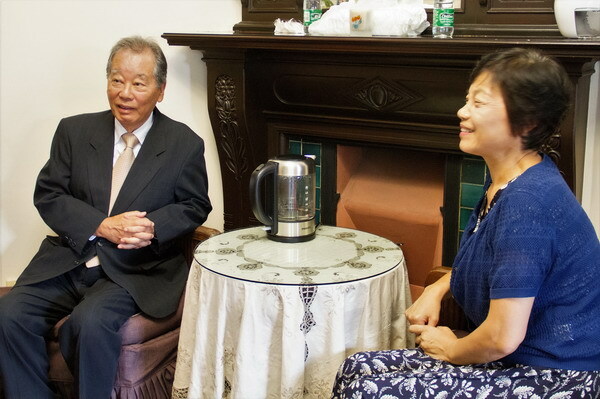 The two sides friendly exchanged views on the current situation and development trend of the charitable undertakings in China and Japan.